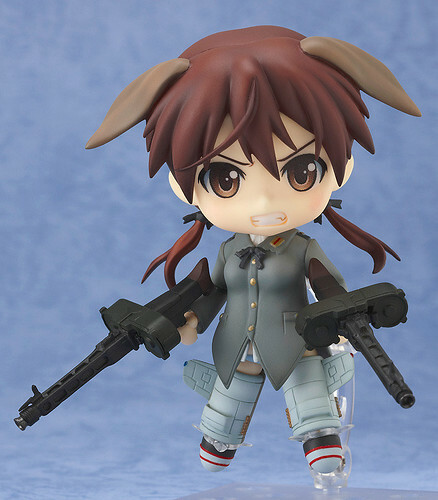 The 5th Nendoroid from the hit anime series ‘Strike Witches’ is the reliable ace of the squad, Gertrud Barkhorn! She will be available for 4000 Yen and scheduled for November release. 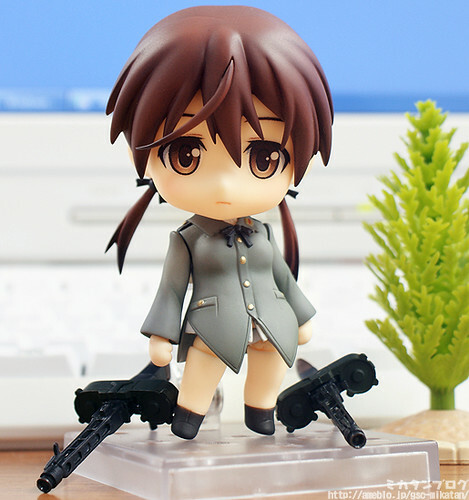 This entry was posted in News and tagged gertrud barkhorn, nendoroid, strike witches.